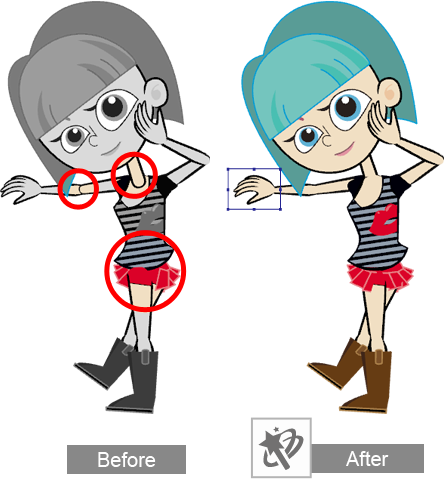 Previously, CrazyTalk Animator 1 was only available in Standard and PRO editions. In the latest version, Reallusion offers a Pipeline edition for experts, that professional animators can use to import custom designs from external 2D or 3D tools. 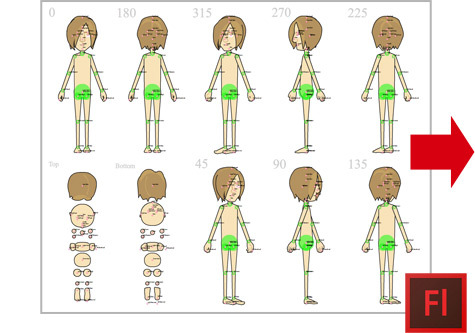 For character creation, not only can you import custom sprites to replace body parts, but you can also use smart tools to create your own multi-dimension characters via SWF format templates. 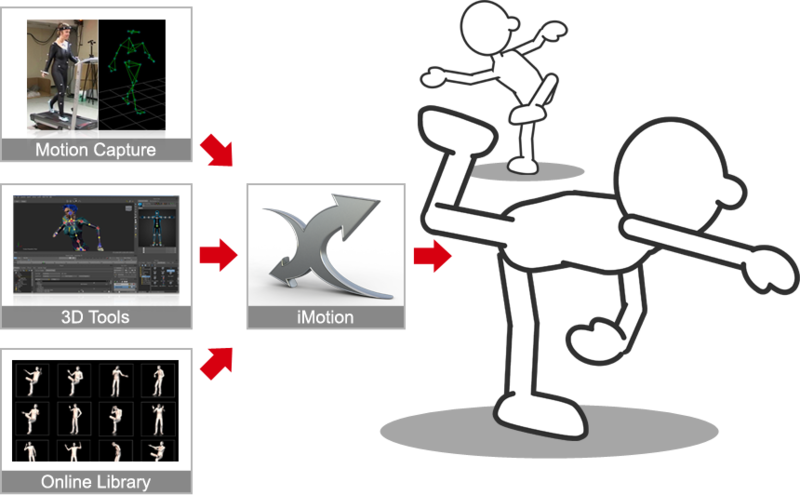 For motion resources, you will be able to expand your library with iClone iMotion files, and even import popular industry formats like FBX/BVH from any 3D motion tools via 3DXchange. 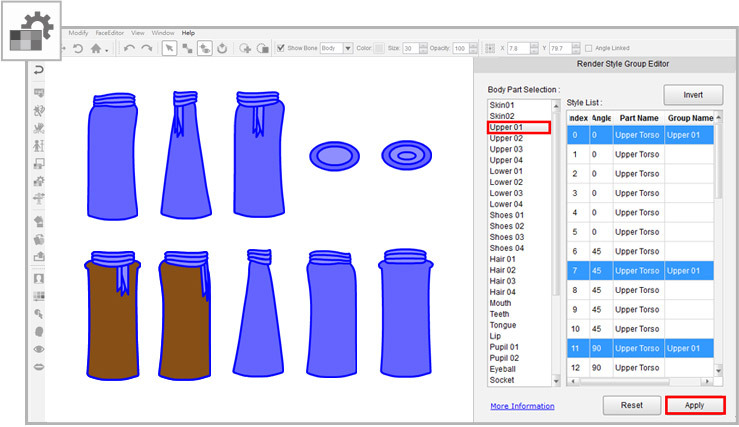 User can fine-tune layers, offsets, and joint masks for optimized results. 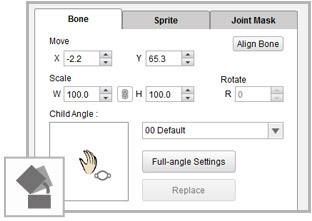 Four reload options are available for users to keep previous definition: Bone Settings, Sprite Transformation, Joint Mask Settings, and Profile Group Name, which you can use to update your character in an efficient way. 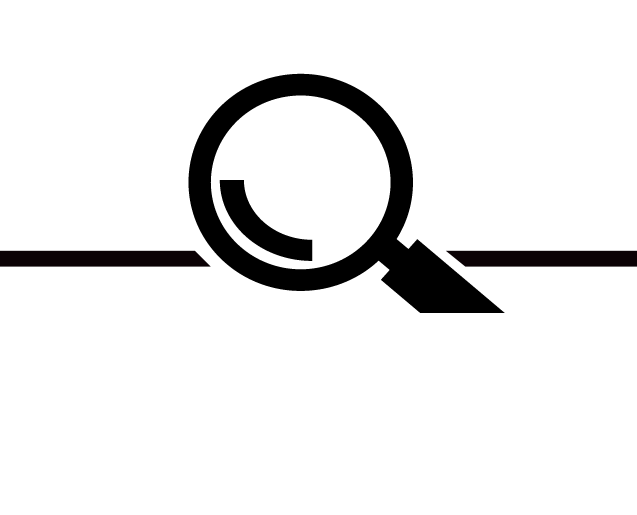 *You may use iClone embedded .iMotions if iClone is installed, or you may directly access to iClone .iMotions via the Universal Installer without having to install iClone. 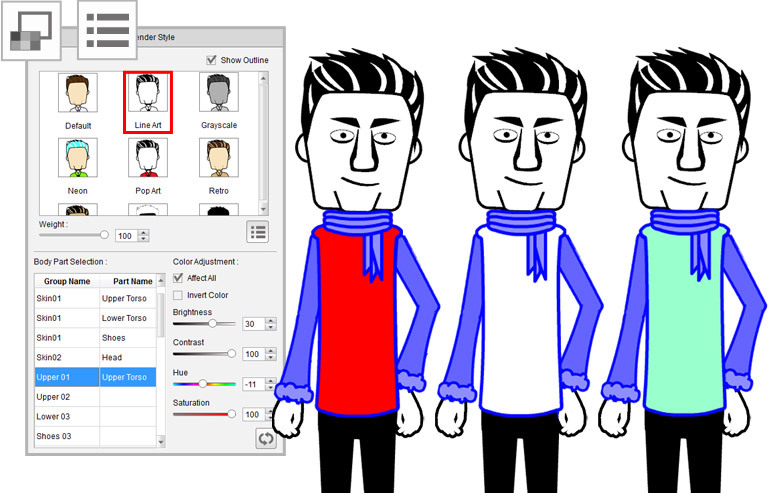 Apply 3D motions to 2D characters form external sources. Via 3DXchange5, users will be able to work with motion captured data, and with BVH or FBX files generated from Maya, Motion Builder, or any other 3D tools. 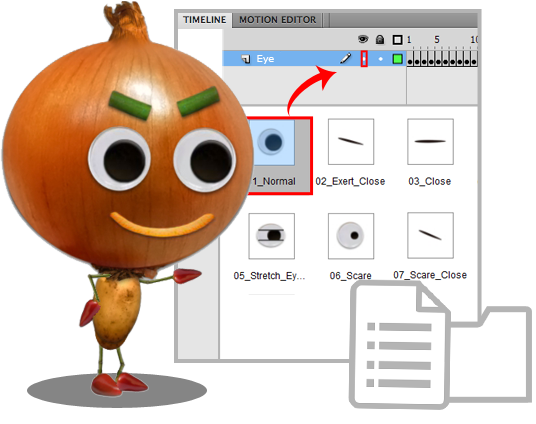 *iClone is required to work with this feature in CrazyTalk Animator 2 Pipeline edition.